So, I was sitting at the game table last Saturday bored shitless and waiting for the players to figure out if they were going to do anything and I noticed my boxes of unpainted miniatures. I think it’s time to paint. 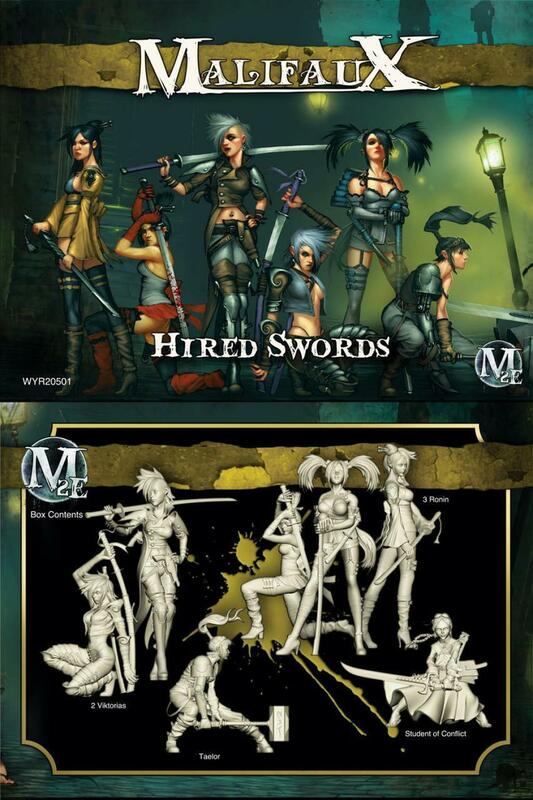 What got me started was a set of minis from Wyrd Games’ Ten Thinders. The imagery is creative and inspiring. And, they are the kind of thing I would like to play in or run as an RPG. So, I am going to start painting again. I need to do something to keep gaming alive.